The 19-year-old raced to victory in the last two races of the prestigious Boss GP Championship in Italy. 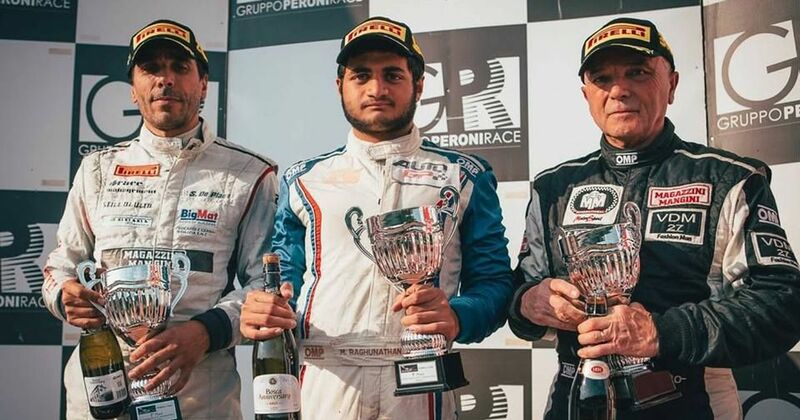 Mahaveer Raghunathan became the first Indian to win a European racing championship when he raced to victory in the last two races of the prestigious Boss GP Championship (Formula Class) in Imola, Italy. In a strong field of 20 racers from across the world, the 19-year-old from Chennai amassed 263 points in seven rounds to clinch the title. Mahaveer, representing PS Racing by Coloni Motorsport, breezed to victory in the first race on Sunday to set up his big win. He was building up towards the win after a spectacular season where he has reached the podium in each of the seven rounds. In the second race, he enjoyed a stroke of good luck as his main rival, Italy’s Salvatore de Plano of MM International Sport pulled out of the race in the fourth lap. De Plano finished with 243 points taking the third place behind Austria’s Johann Ledermair of (247 points). “It was a lot of fun. I am absolutely thrilled that I could make it to P1 and then take the Championship as well. This is amazing. It does wonders for my confidence. 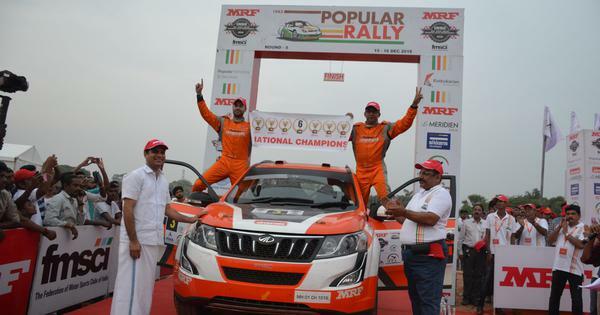 I want to give a huge thank you to my team at PS Racing by Coloni Motorsport,” Mahaveer was quoted as saying by PTI. In 2014, Mahaveer moved to Europe and joined F&M in the Italian Formula 4 Championship. In 2015, he participated in the European Formula 3 championship for Motopark Academy. The 2016 season was his most productive with second overall finish in the Auto GP racing for Coloni’s Italian team PS Racing. Narain Karthikeyan had won the British Formula Ford in 1994 and the Formula Asia Series in 1996 while Karun Chandhok had won a couple of titles in Asia.